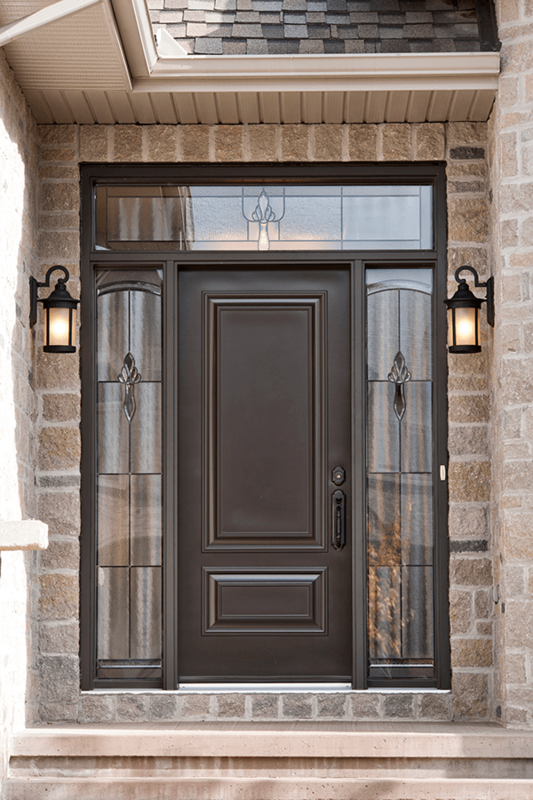 Installation, Repair, and Replacement in Calabogie? 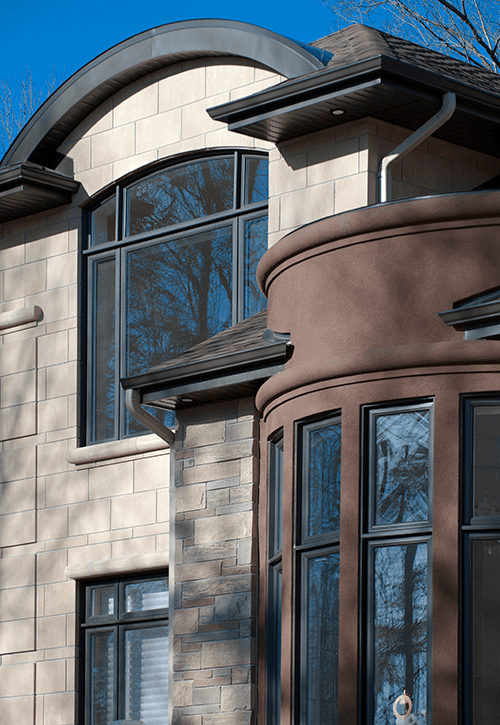 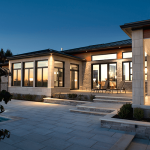 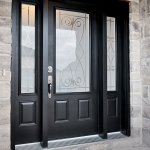 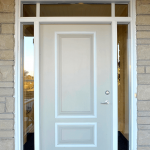 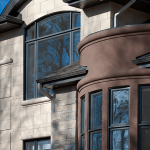 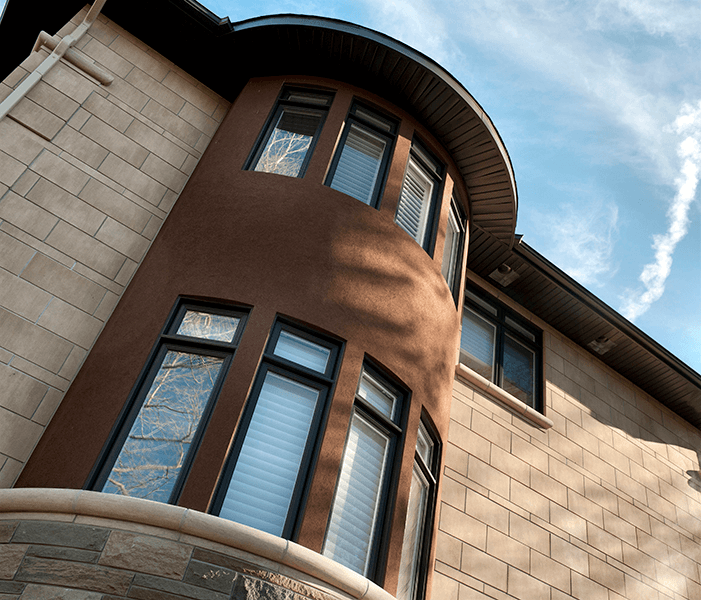 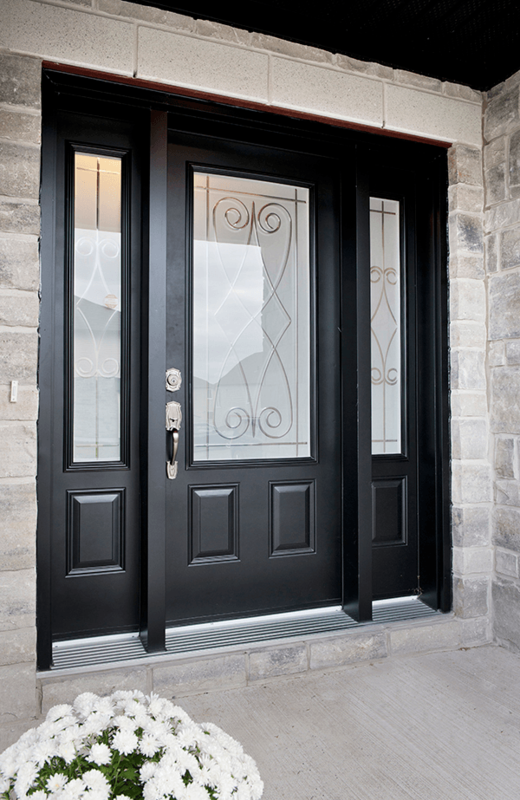 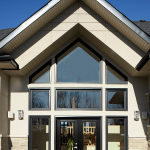 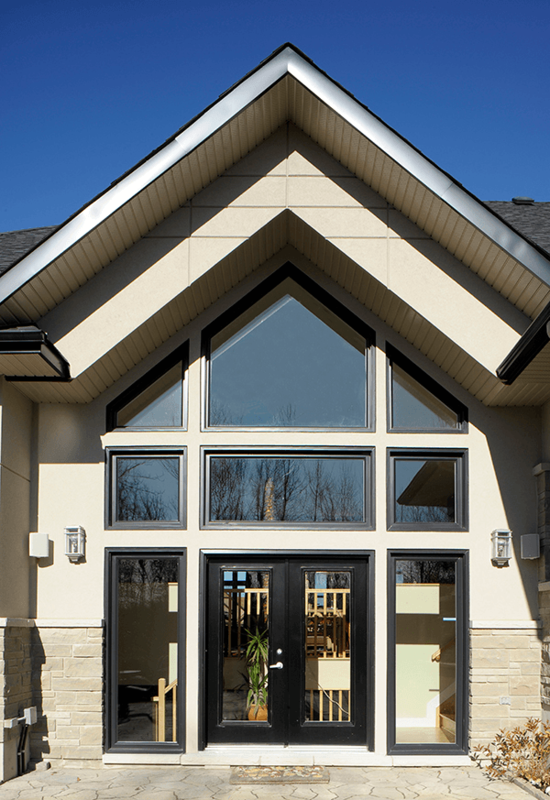 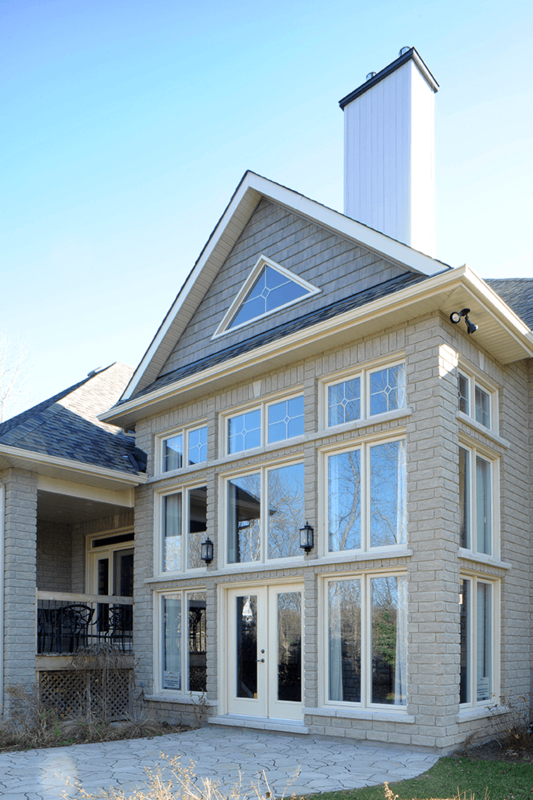 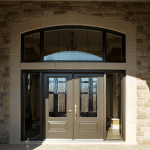 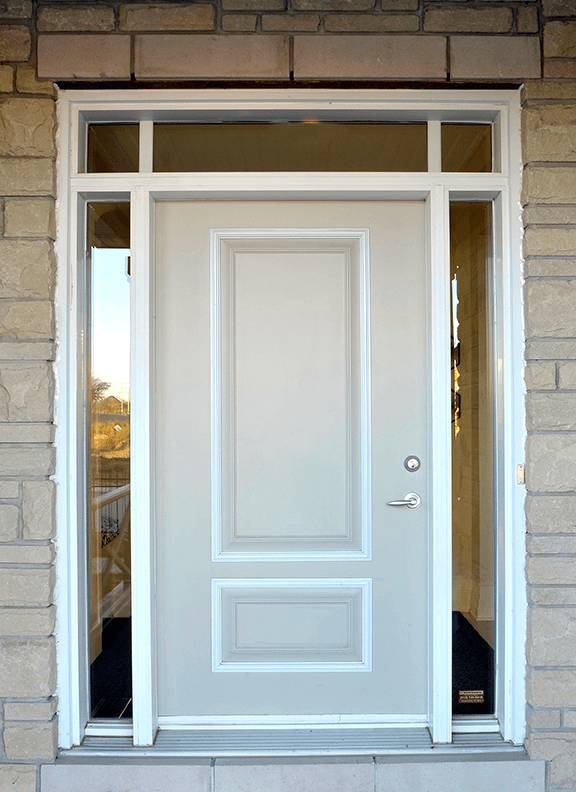 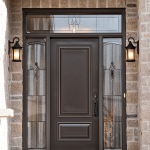 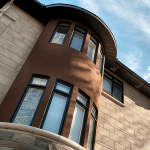 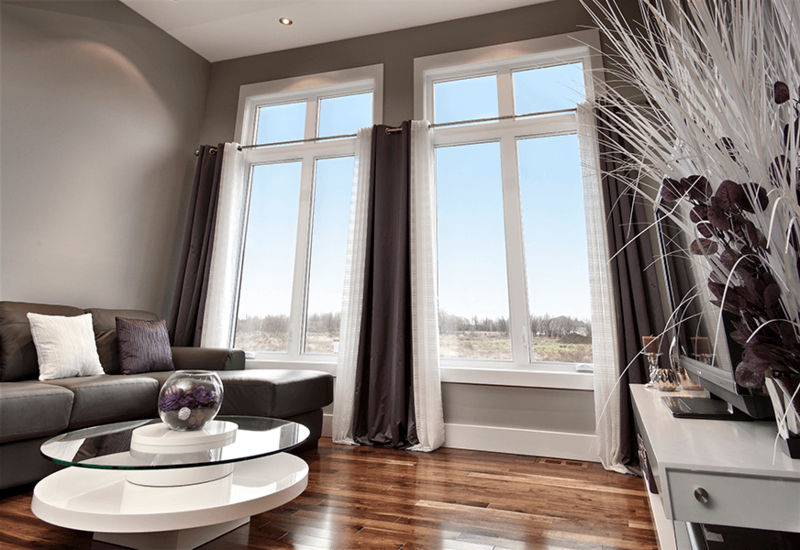 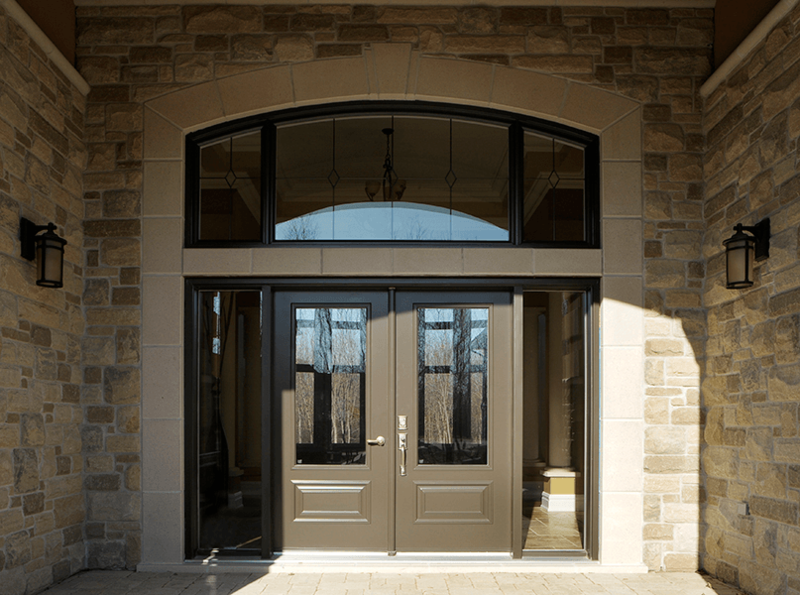 We are a proud Canadian company that sells, installs, and repairs doors and windows for Calabogie residences. 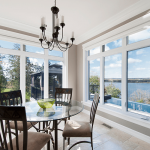 Given our experience and expertise, you can trust us to provide quality, Energy Star products for your home. 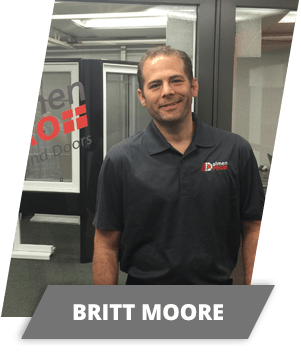 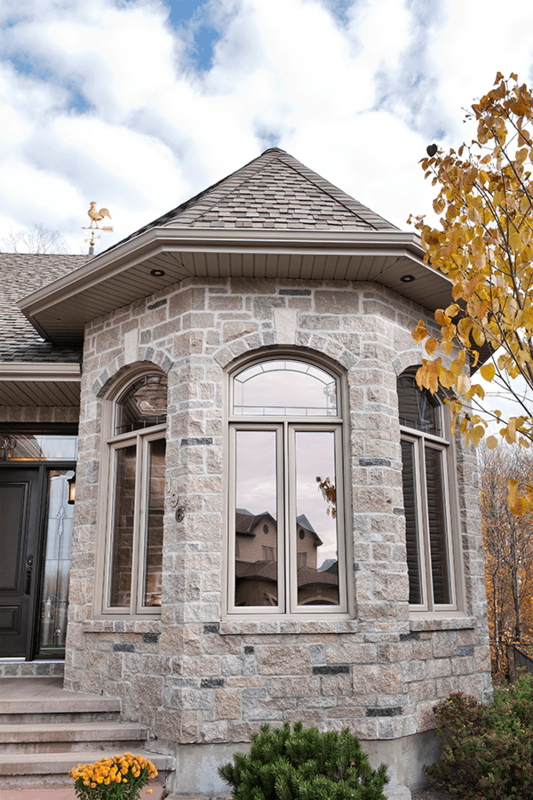 Not only that, but our team follows strict installation guidelines to ensure that your windows and doors function perfectly. 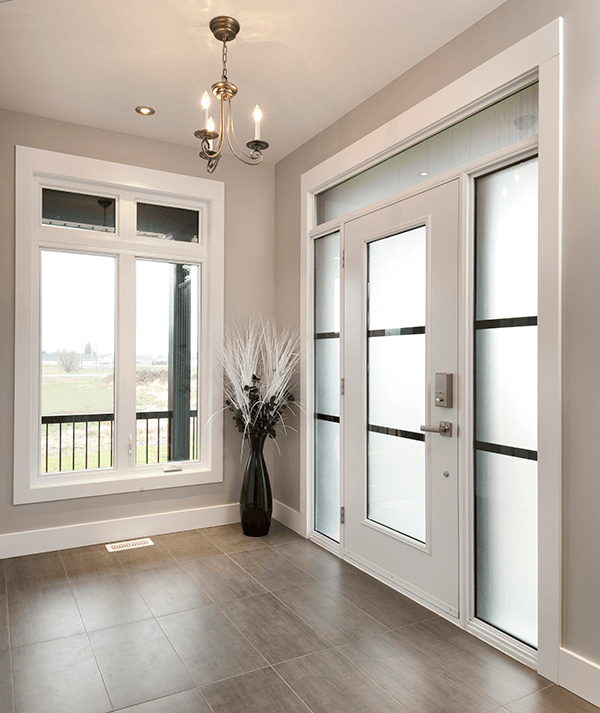 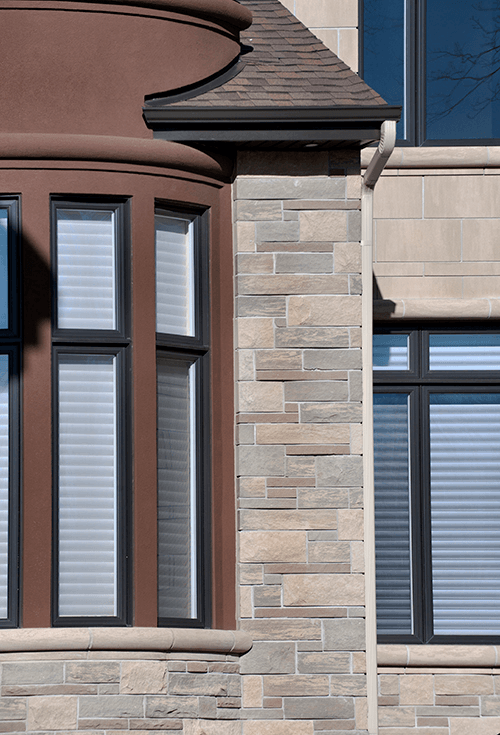 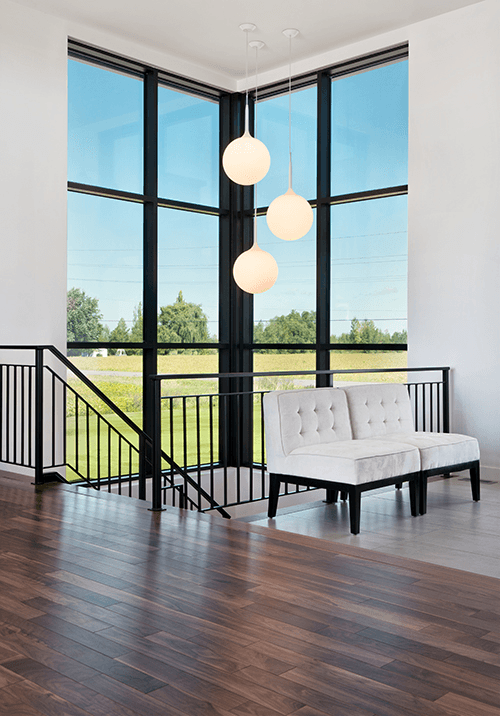 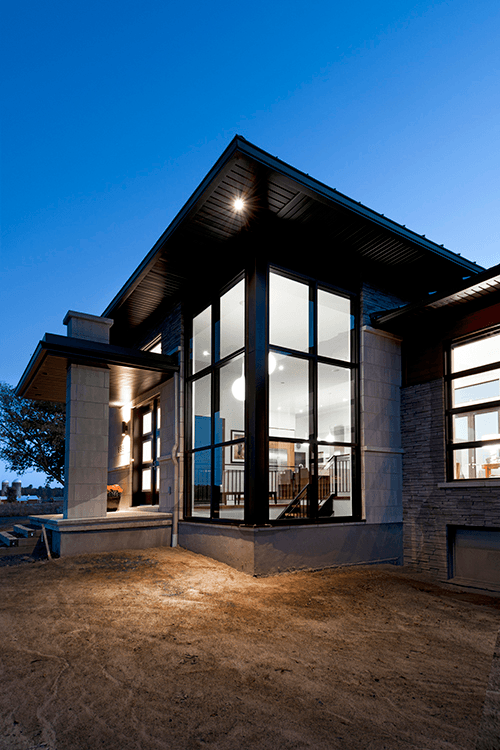 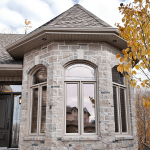 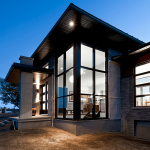 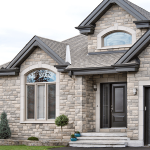 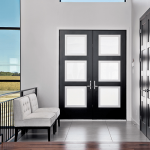 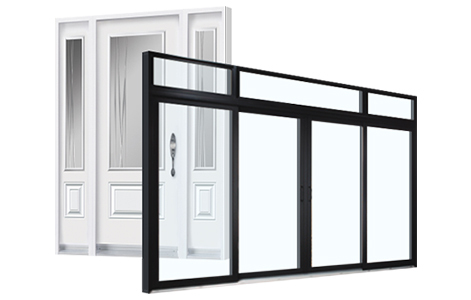 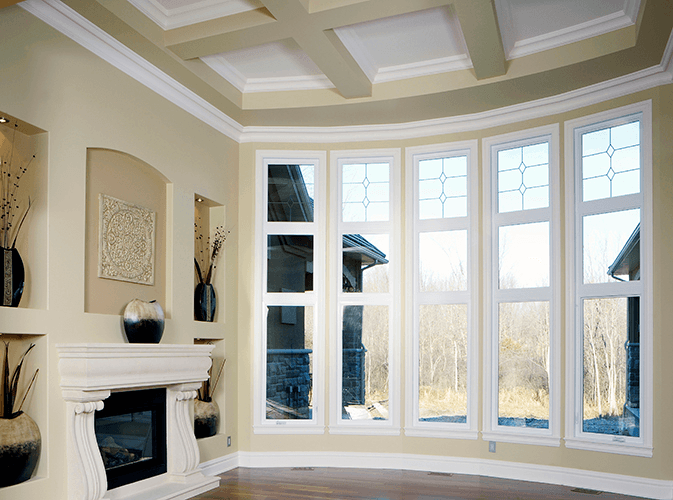 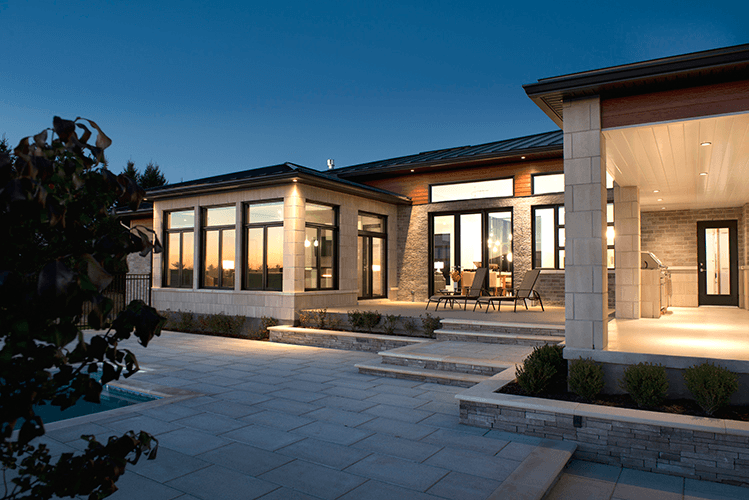 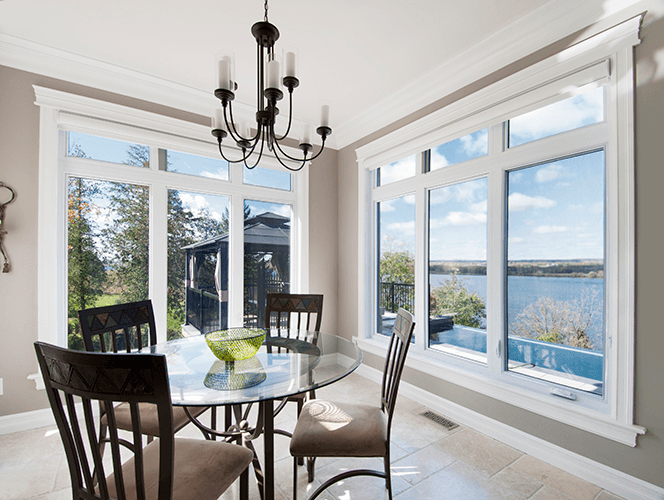 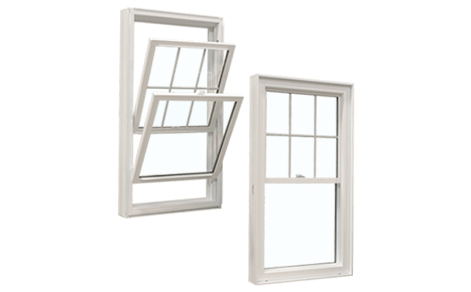 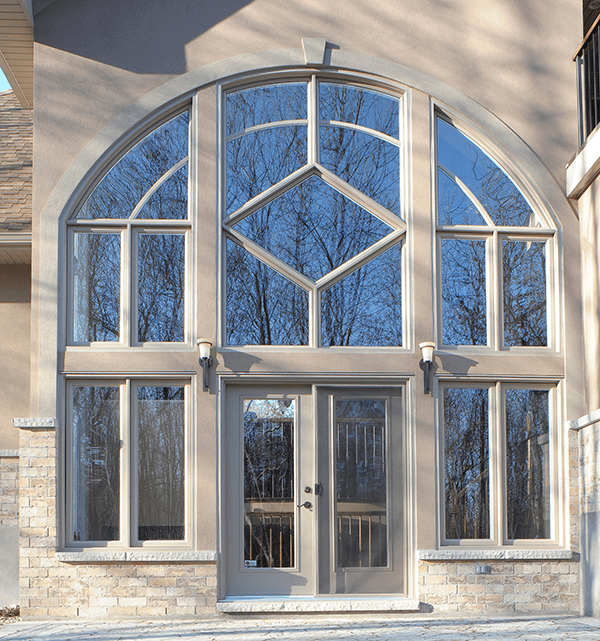 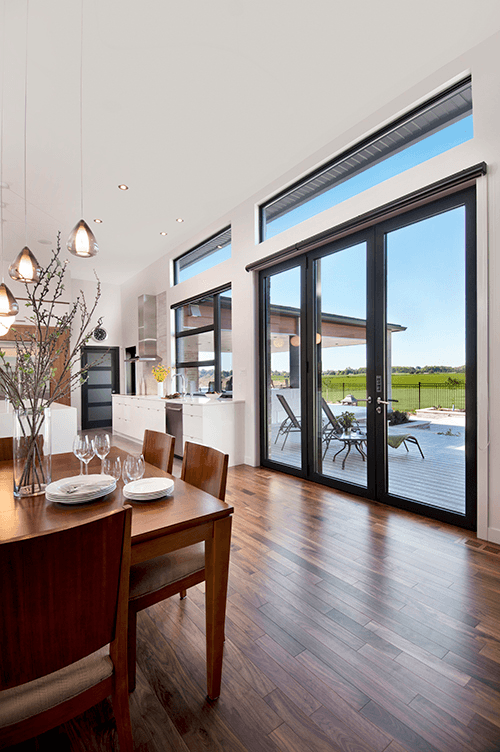 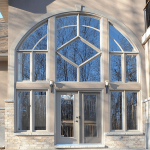 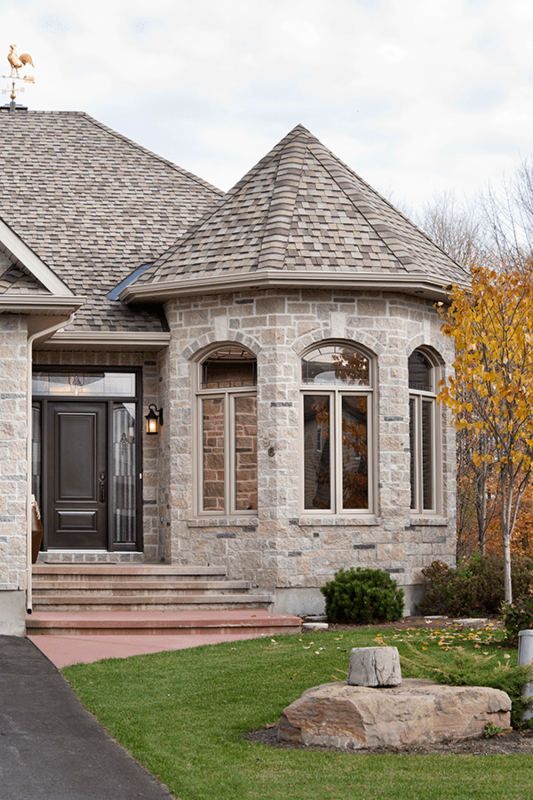 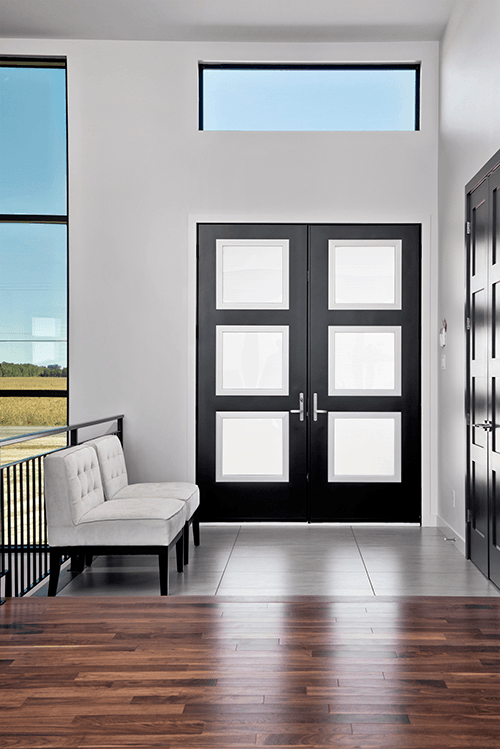 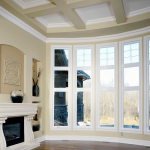 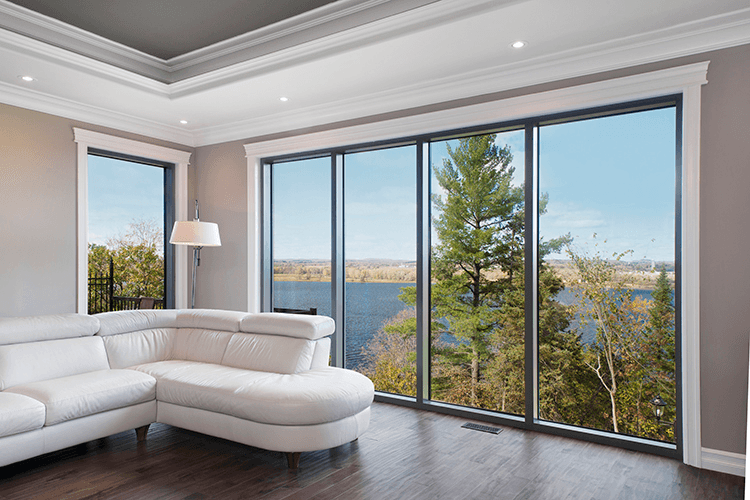 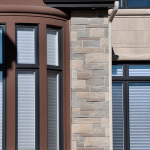 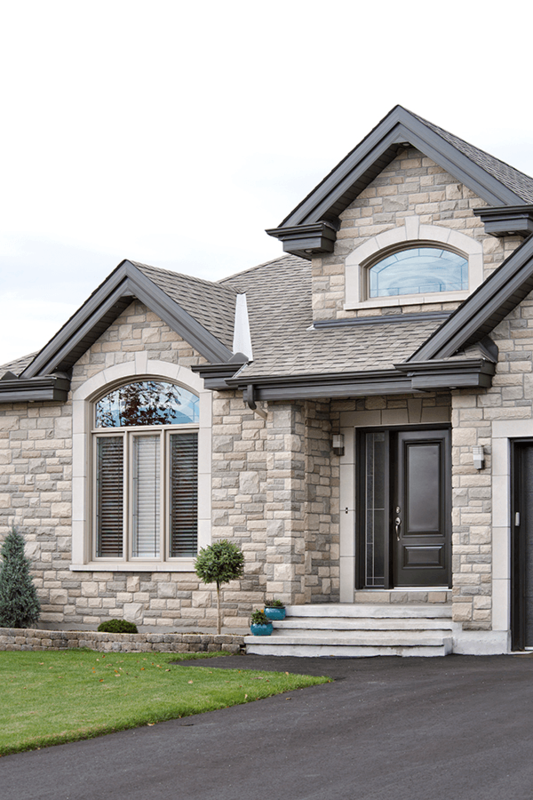 Our dedicated team of SAWDAC-certified experts are trained and experienced in the installation of windows and doors in Calabogie.